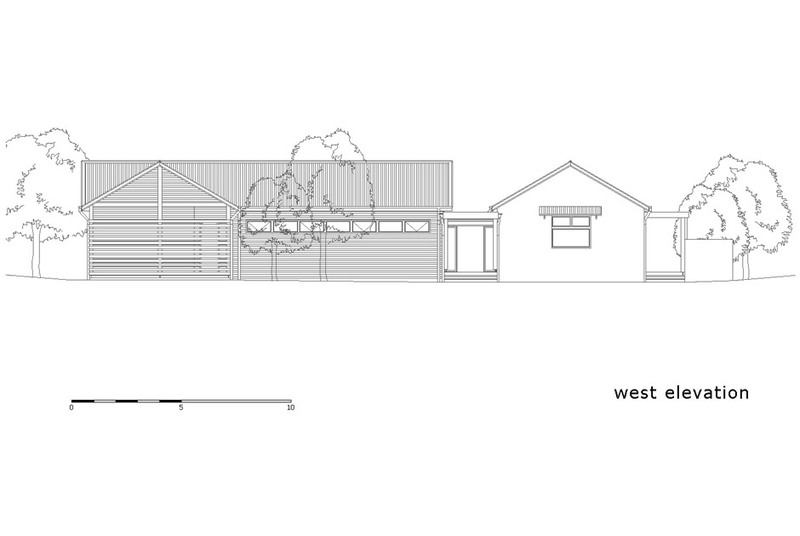 A 20 acre Equestrian property on the NSW Central Coast is the site for this pending development. 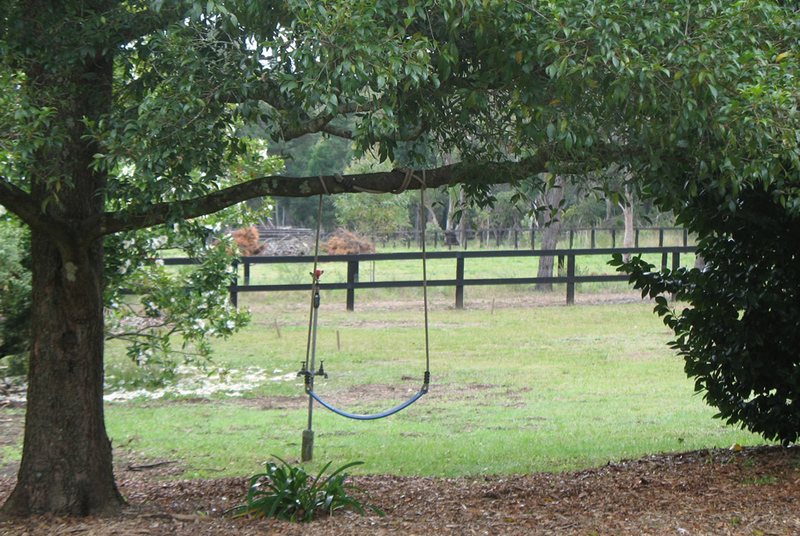 Create open living spaces that overlooked the grazing paddocks to the east. 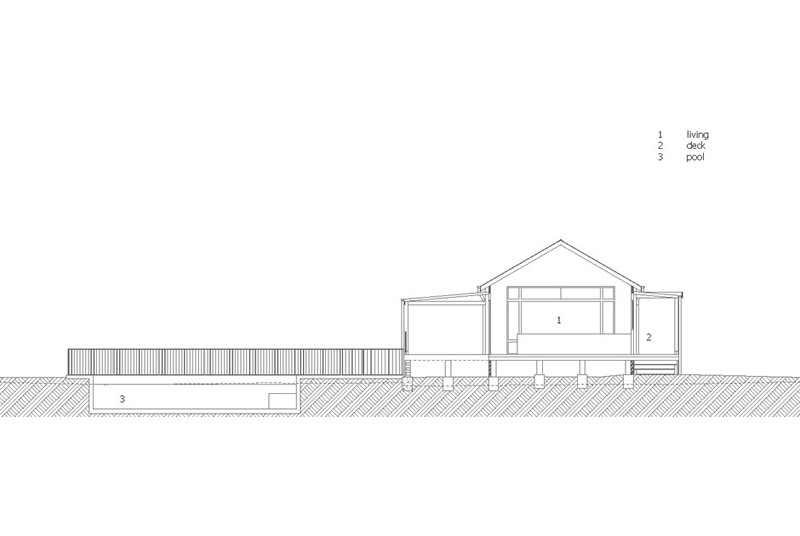 The resolution, a small pavilion style home based on the vernacular rural barn in both form and material selection. The design evolved as a combination of simple gable pavilion forms with corrugated metal, lining both the roof and walls. 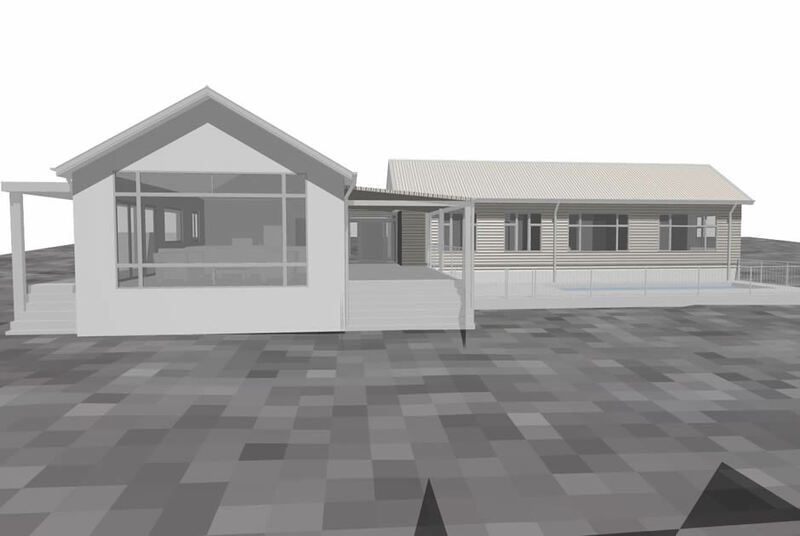 All materials were required to be non- combustible and low maintenance in compliance with the bushfire zoning of the area. The house was detailed as two pavilions connected by a visual access link from the front entry through to the main living deck beyond. 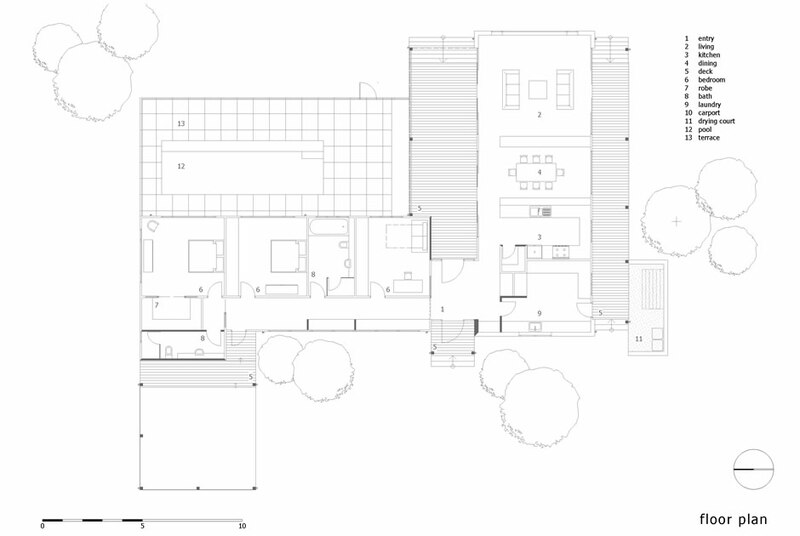 The main pavilion houses a combined mud room / laundry and service deck, free flowing open kitchen, dining and lounge area oriented to the east with a large entertaining north deck feeding off the living spaces. 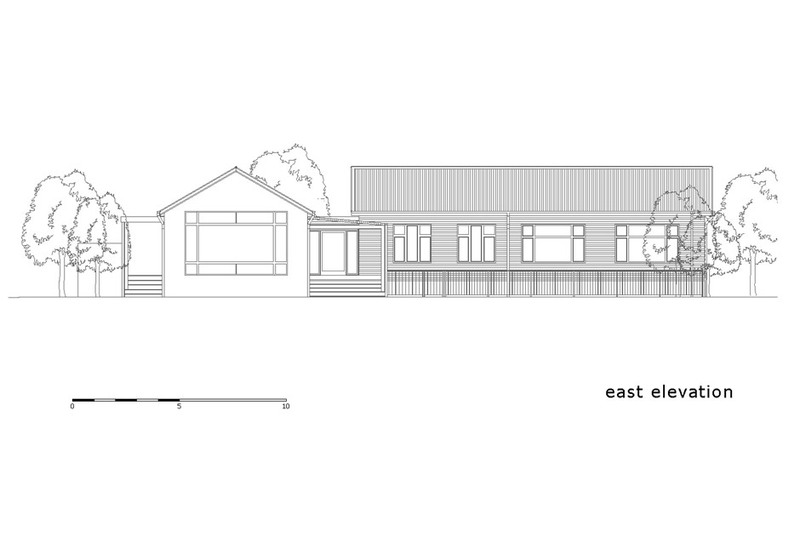 The secondary pavilion houses the master bedroom, WIR and ensuite, a second bedroom and study separated by a larger bathroom. The solution whilst pragmatic for rural lifestyle and bushfire regions, allows the owners to experience the building form as an honest expression of material and structure.